Neurosis: STEVE VON TILL: A Life Unto Itself Vinyl, CD & T- Shirt Preorder Bundles Now Available! 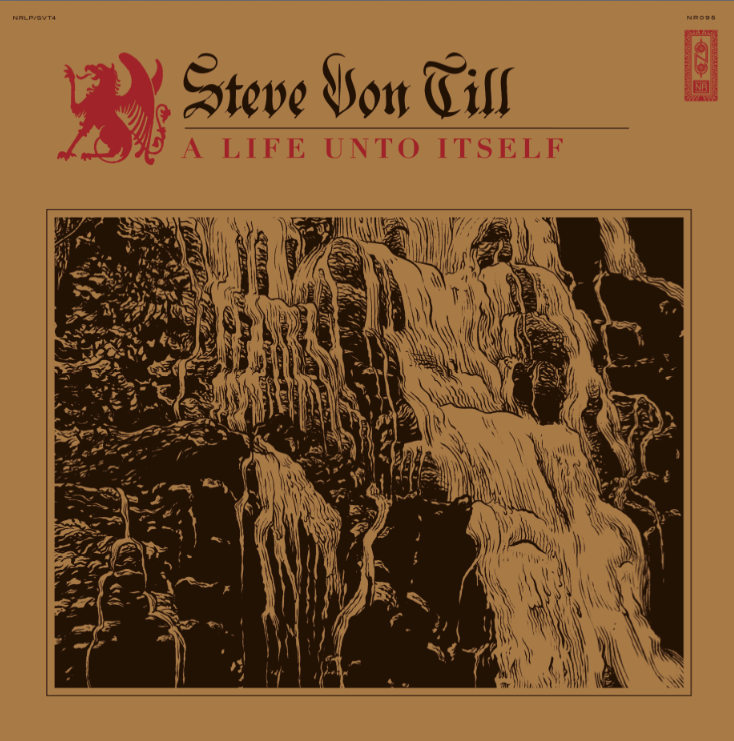 STEVE VON TILL: A Life Unto Itself Vinyl, CD & T- Shirt Preorder Bundles Now Available! STEVE VON TILL’s most immense, celestial solo journey yet, A Life Unto Itself was captured at Avast! Recording Co. in Seattle with producer Randall Dunn (Earth, Sunn O))), Wolves In The Throne Room,Marissa Nadler and Rose Windows), presenting over forty-five minutes of harrowing textures which drill their way immediately to the core of your bones, gnaw your heart’s defense mechanisms to their foundations, and invoke a wellspring of emotions. In bringing these newest visions to fruition, STEVE VON TILL was joined by viola master Eyvind Kang, pedal steel wizard J. Kardong and percussionist Pat Schowe, and enshrouded by cover art by Aaron Turner (Sumac, Isis, Old Man Gloom, Hydra Head), A Life Unto Itself conjures the man’s most diverse but wholly composed solo creations yet, recalling Harvestman and prior unaccompanied albums under his own name. A possible new bearing on navigating life seems to lie at the heart of A Life Unto Itself, but that decision is ultimately up to the listener. The title track from STEVE VON TILL'S A Life Unto Itself is still streaming HERE, also. A Life Unto Itself will be available May 12th ​in the ​US (11th May UK/EU and 8th May in Germany). Preorder now at store.neurotrecordings.com.